The value of transactions through point of sales (PoS) channels across the country between August 2018 and January 2019 stood at N1.342 trillion, figures compiled from the Nigeria Interbank Settlement System Plc (NIBSS) have revealed. The data showed that as at the end of January 2019, the value of PoS transaction was N222.921 billion. This represented an increase by 46 per cent and 114 per cent compared with the N152.099 billion recorded in January 2018 and the N91.290 billion achieved in January 2017. However, the value of PoS transactions recorded in January 2019, was lower than the value of N271.950 billion realised in December 2018 and the N230 billion in November last year. This, clearly, could be attributed to the increased economic activities towards the end of the year. The NIBSS data also showed that as of October 2018, the value of PoS transactions stood at N212.368 billion; N200.180 billion as of September and N204.805 billion at the end of August 2018. On the other hand, the NIBSS data revealed that the volume of PoS transactions as of January 2019 was 28,162,720. This represented an increase by 75 per cent in one year, compared with the 16,102,960 realised in January, 2018. As at December last year, the total volume of PoS transactions was 31,926,618; 29,405,429 as of November 2018; 27,727,169 as of October last year; 25,846,310 as of September last year and 26,120,067 as at August 2018. The Acting Managing Director/CEO, NIBSS, Mr. Niyi Ajao, recently revealed that card payments on PoS terminals in Nigeria grew from a paltry 5,000 monthly volume in 2011 to about 30 million in November 2018, all thanks to the success of the cashless Nigeria initiative launched by the Central Bank of Nigeria and all banks in Nigeria in 2011. 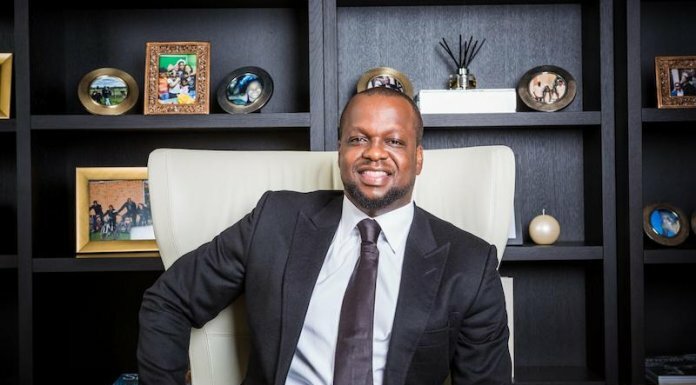 In all, seven million cards made the 30 million card payments out of an estimated 40 million active cards in circulation in Nigeria, he had revealed. Other cards were generally used on Automatic Teller Machines (ATMs). According to Ajao, 45.3 per cent of the PoS transactions occurred at supermarkets and similar retail outlets, 14.1 per cent at fuel stations and 10.1 per cent at fast foods and restaurant locations. A further breakdown of the PoS transactions showed that 3.4 per cent were consummated at hotels, motels and resorts and two per cent at telecommunication service centers. Another two per cent took place at drug stores, pharmacies and sundry locations. In all, the number of installed PoS terminals has also grown from 10,000 in 2011 to 200,000 in November 2018. All this proves the indisputable success of the Cashless Nigeria campaign over this eight years period. 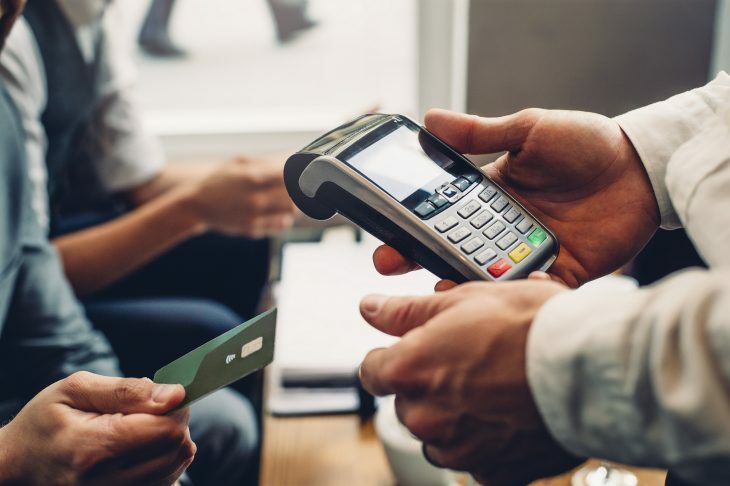 The Bank of International Settlements (BIS) payment cards and terminals publication reported 380,000 PoS terminals in use in South Africa, up to 1.6 million terminals in the UK and 620,000 terminals in Argentina. Card payment on POS terminals provides so much benefit for cardholders and businesses. Cardholders experience peace of mind and convenience without having to go through the rigour of handling and counting cash with the attendant risk of losing money to pickpockets. “Businesses on the other hand derive the benefits of ease of account reconciliation, and avoiding the problems of revenue leakage, cash handling cost and inconvenience, and general inefficiency inherent in cash payments. “Available statistics show that there are preventable challenges with the use of cards on PoS terminals in Nigeria. This piece is aimed at explaining one major challenge and a simple prescription that banks have in place to enhance user experience in PoS terminal usage for payments. “Merchants and cardholders would experience improved card payment on PoS terminals if the advice herein contained is followed faithfully. In Nigeria, the failure rate of card transactions on PoS terminals range between 13 and 15 per cent. That is, in every 100 attempts to process card payment on PoS terminals, 13 to 15 would fail, compared with 0.7 per cent failure rate of the NIBSS Instant Payments (NIP) service. That is, only about seven NIP fund transfer transactions will fail out of 1,000 attempts,” he had explained.